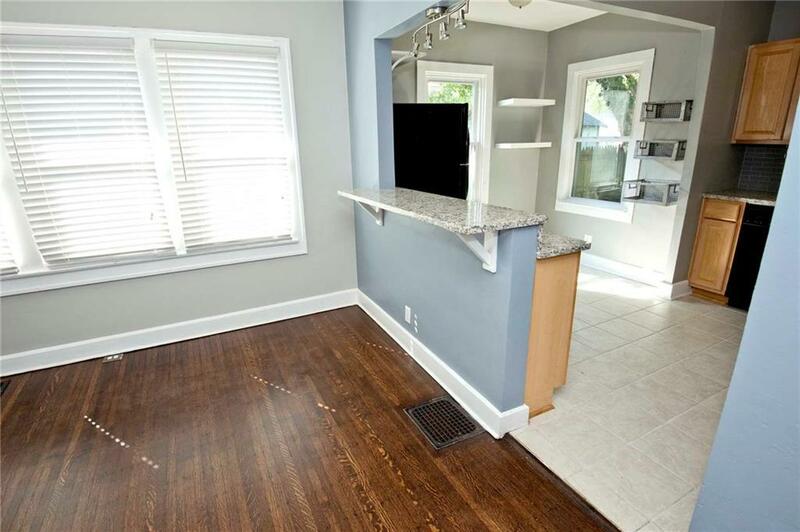 HOT 2 BR in S'Bro with all the fixin's. 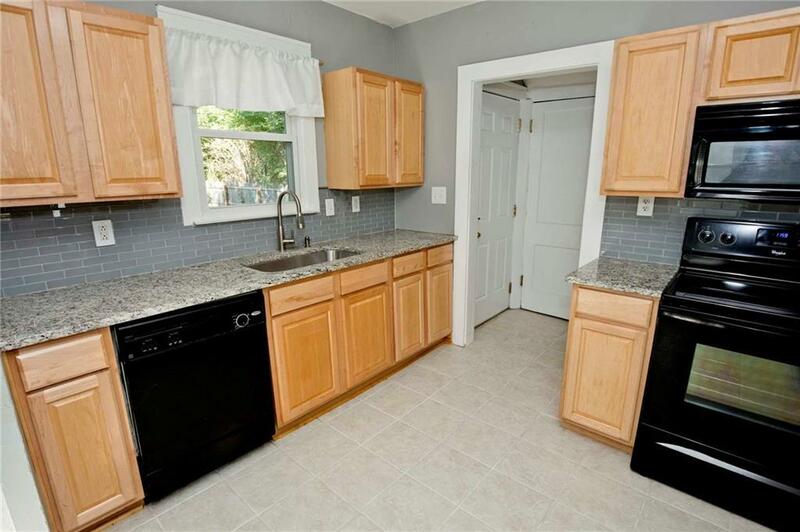 NEWer kitchen open to dining, living spaces.Granite, backsplash, stainless, pecan-colored cabs, recessed lights. 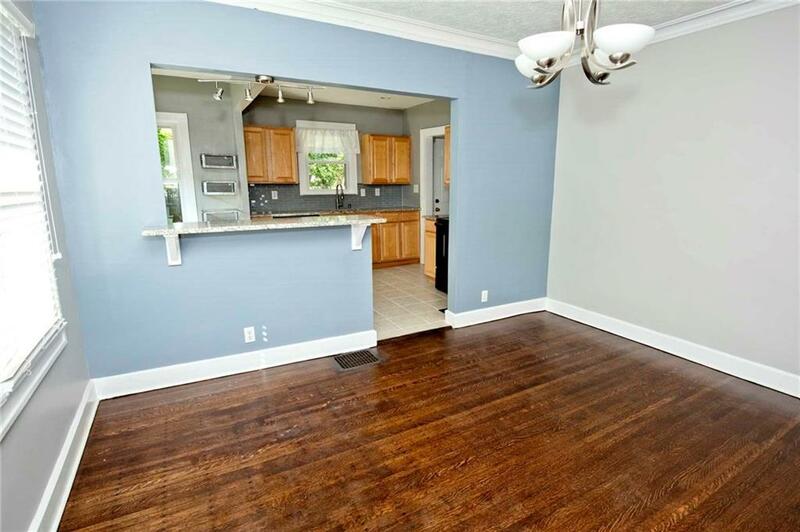 Breakfast bar, plenty of cabinets/counters. BRAND NEW bath from studs out. Hdwds newly refinished. Thermal windows. Fenced yd, mature trees. Paver patio. 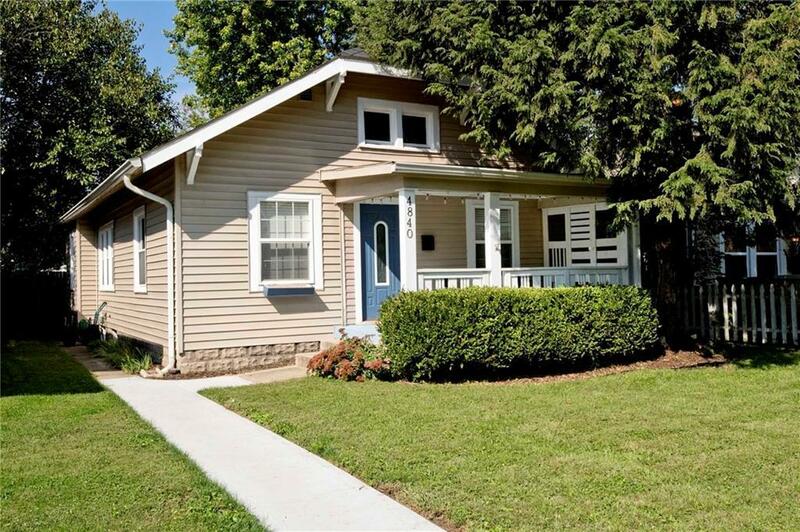 Great front porch and w/in walking distance to so much. Hit the pubs or the Monon Trail. Wiring has been updated. Walk-up attic for extra storage. A/C 3 yrs new. Can't beat location: close to everything but off the path! !